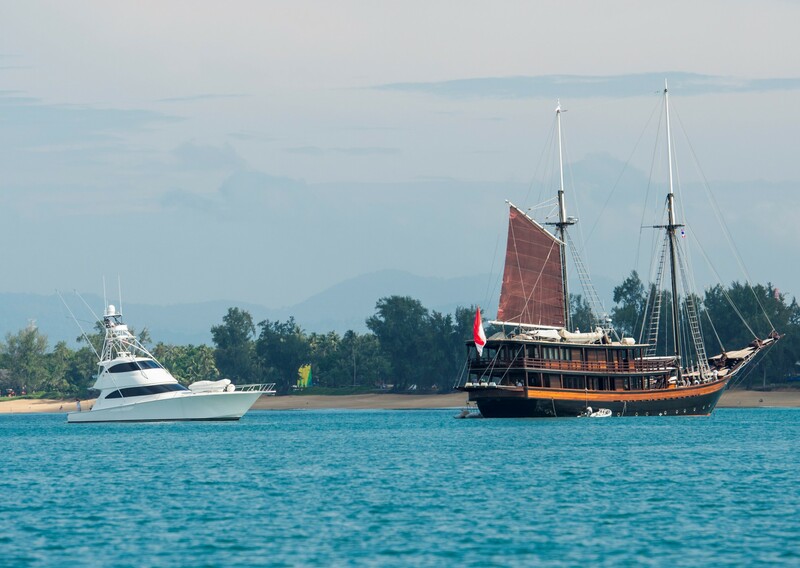 The 17th annual Asia Superyacht Rendezvous Cup promises to be another exciting event with a full roster of stunning vessels expected to grace the waters of Mai Khao at Sala Resort & Spa Phuket as sailing superyachts vie for the ‘Rendezvous Cup’. The prestigious event is held exclusively for superyacht owners and guests and captains and crew and the January 19-21, 2018 event will kick-off with an incredible cocktail party aboard one of the beautiful mammoth vessels. The first day of thrilling ocean racing will end once again at the Sala Resort with a sumptuous cocktail party heralding the famed ASR Cup ‘Challenge’ – a fun model yacht competition of building and racing. Last year’s two days of fantastic racing saw sailing superyachts S/Y Bliss, S/Y Dallinghoo, S/Y Aphrodite and S/Y Tiara competing to win the first ever ‘ASR Winner’s Cup’. It was certainly one for the books with outstanding participation from all crew members, owners and captains, creating a light-hearted yet competitive atmosphere of thrilling ‘Winner’s Cup’ ocean racing. Race day 1 was unique in that three yachts crossed the finish line within a minute of each other and Race day two proved to be an even better day to be out on the water with stiff winds, lovely weather and the bonus of double points on another sausage course. Going into its 17th year, Asia Pacific Superyachts has successfully organised this annual event and sees no signs of losing wind.